Channeling with the Angels with St. Michael - "Lift Into the Angel Realm!" Channeling With the Angels- St. Gabriel and the Healing Angels on God's Healing Love for All! 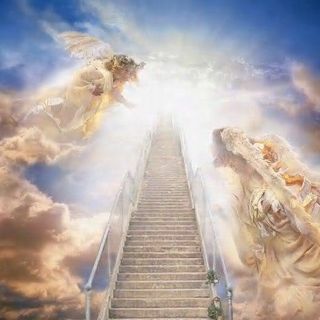 Channeling With the Angels - St. Gabriel and Archangel Chamuel on -"Lifting With Heavenly Family!" Does everyone have angels? They sure do! Join Yvette as she channels messages from the angels, which helps to bring us to our natural state ... See More of joy, love and peace. The angel’s messages bring blessings to everyone involved. Learn more about the angel realm and if willing, all can enjoy the very high vibrational Angel Light Exercises with the angels and Archangels every time you listen! Angel Light Exercises are always healing, uplifting, very powerful, life changing and loving!